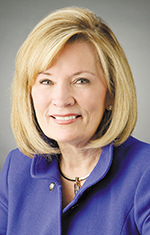 HCA TriStar Division President Heather J. Rohan, FACHE, has assumed the office of chairman of the American College of Healthcare Executives (ACHE). Rohan was installed at the Council of Regents Meeting preceding ACHE's 62nd Congress on Healthcare Leadership on March 2. ACHE is an international professional society of 40,000 healthcare executives who lead hospitals, healthcare systems and other healthcare organizations with a mission of advancing its members and healthcare management excellence. As chairman, Rohan is serving the second part of a three-year term preceded by serving as chairman-elect and followed by serving as immediate past chair. Board certified in healthcare management as an ACHE Fellow, Rohan has served on the ACHE Board of Governors since 2015. She also served as the ACHE Regent for Florida - Eastern from 2011 to 2012. Rohan has more than 30 years of extensive healthcare experience, serving in a variety of leadership roles in both administration and clinical care positions with HCA Healthcare. 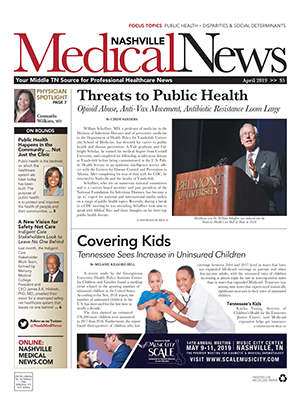 As president of the HCA TriStar Division, which includes HCA facilities in Tennessee, Southern Kentucky and Northwest Georgia, Rohan oversees a total of 19 hospitals and related care settings that are supported by approximately 2,800 physicians and over 15,000 employees - including over 5,800 nurses. "Early in my career as a bedside nurse, I immediately recognized the unique opportunity I had been given to make a difference and to create a personal connection with the patients under my care," said Rohan. "Throughout my career and service in various healthcare leadership roles within HCA Healthcare, I've always carried that same passion for a patient-first culture and will commit to furthering that mission in my new role as ACHE Chairman." 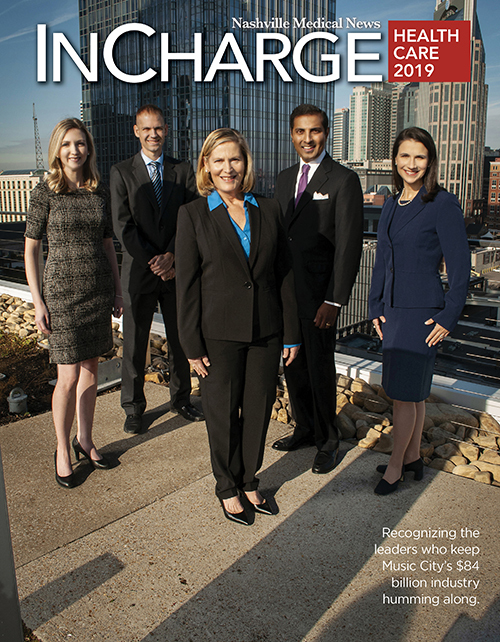 In addition to her service to the HCA TriStar Division and ACHE, Rohan serves as a board member for the United Way of Middle Tennessee, American Heart Association of Greater Nashville and the HCA Foundation. She also serves on the board of trustees for Barry University, her alma mater.